The BID, which is funded directly by town centre businesses, comes to the end of its first five-year term in November and needs at least half of more than 350 businesses in the town centre to vote in favour of a new term from 2019 to 2023. With just days to go, the 355 businesses in the designated town centre BID area, are being urged to complete their voting papers. 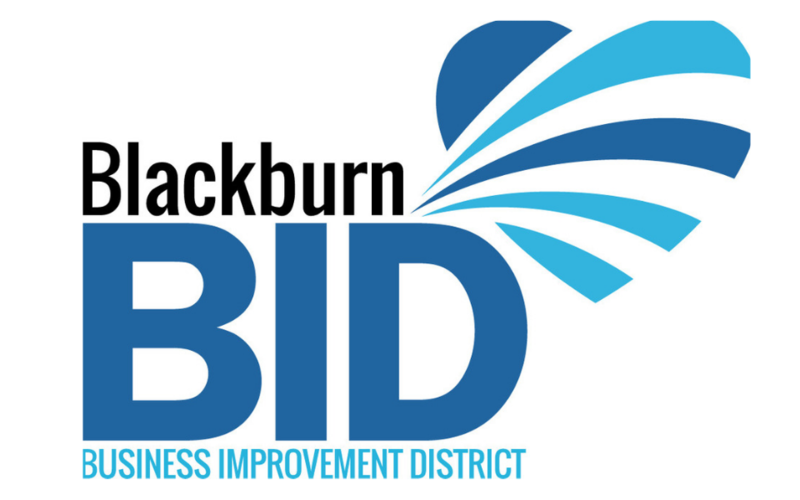 The BID’s current term ends on December 31st 2018. Blackburn has received numerous awards in this time including the “Winner of Winners at the Great British High Street Awards, The Great British High Street Town Centre of the Year, Lancashire Tourism Award Finalists, Britain in Bloom Regional and National Gold Medals and Blackburn with Darwen Hive Awards.